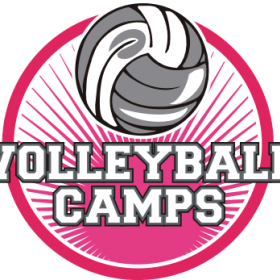 Description: Champions Volleyball Camp is designed to develop both the individual skill set and team concepts. Players will be divided based on skill level in order to challenge all players and push them to perform to the best of their abilities. The main goal of this camp is to teach and develop the fundamental skills and get players comfortable and knowledgeable in a team setting so that they are prepared for their upcoming tryouts. Saturday the 21st is tournament day (starting approx. 1:30)- all parents are welcome to attend as we play and compete in a mini all camp tournament while incorporating the skills of the week. All camps open to the public so bring your friends!!! Click here for detailed camp descriptions & to download a registration form.